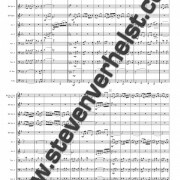 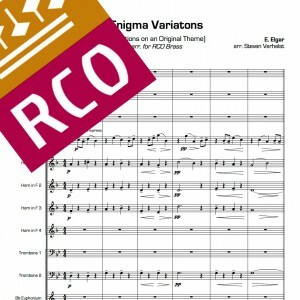 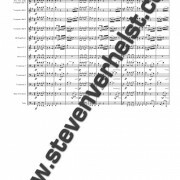 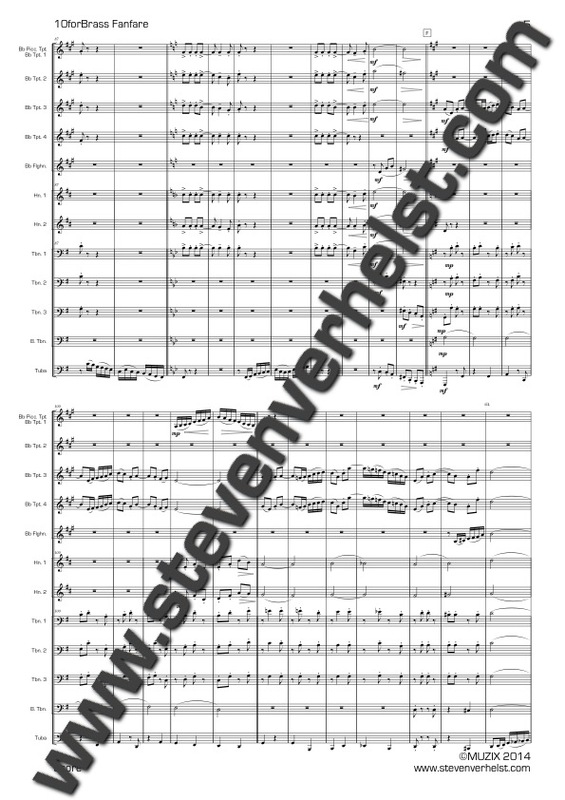 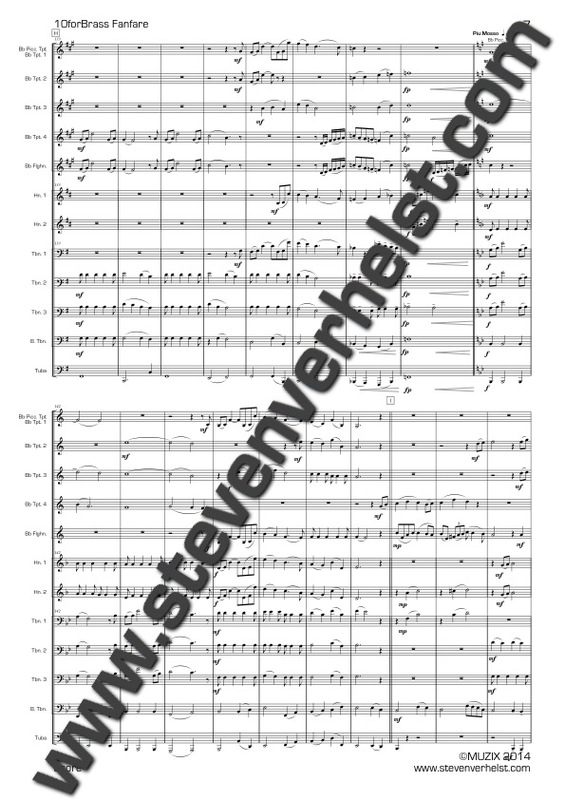 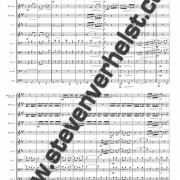 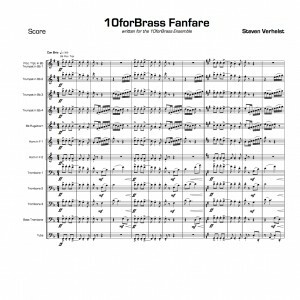 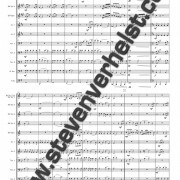 10forBrass Fanfare is a vivid opening fanfare written for 10forBrass. 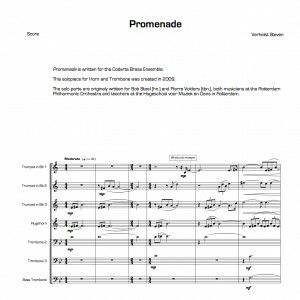 Sparkling trumpets, brassy horns, energetic trombones and a virtuosic tuba. It challenges all players to their maximum abilities. 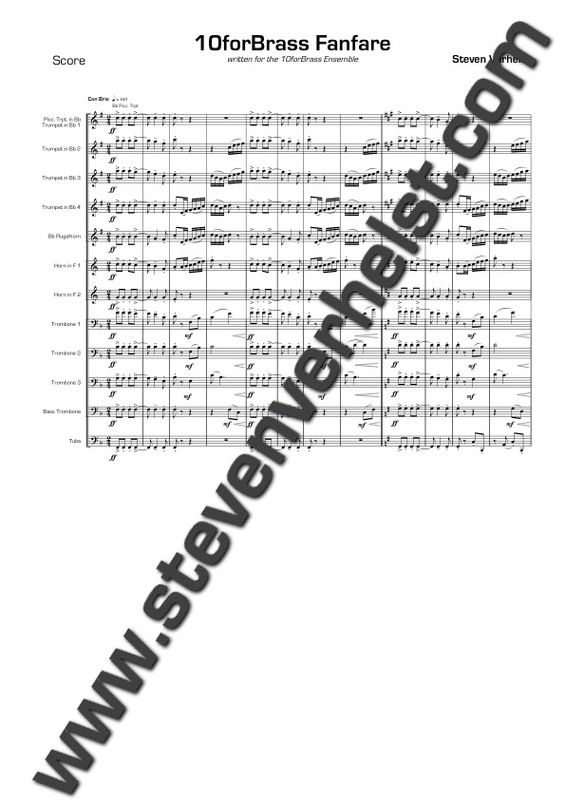 The middle section enfolds the beautiful colour of the brass ensemble. 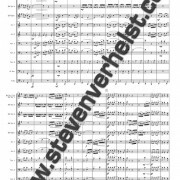 With a lyrical melody, the music floats from one instrument to another, to lead to a climax. 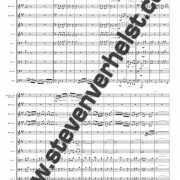 The vivid opening theme returns in an energetic finale, where you can hear it combined with small excerpts from the lyrical melody. 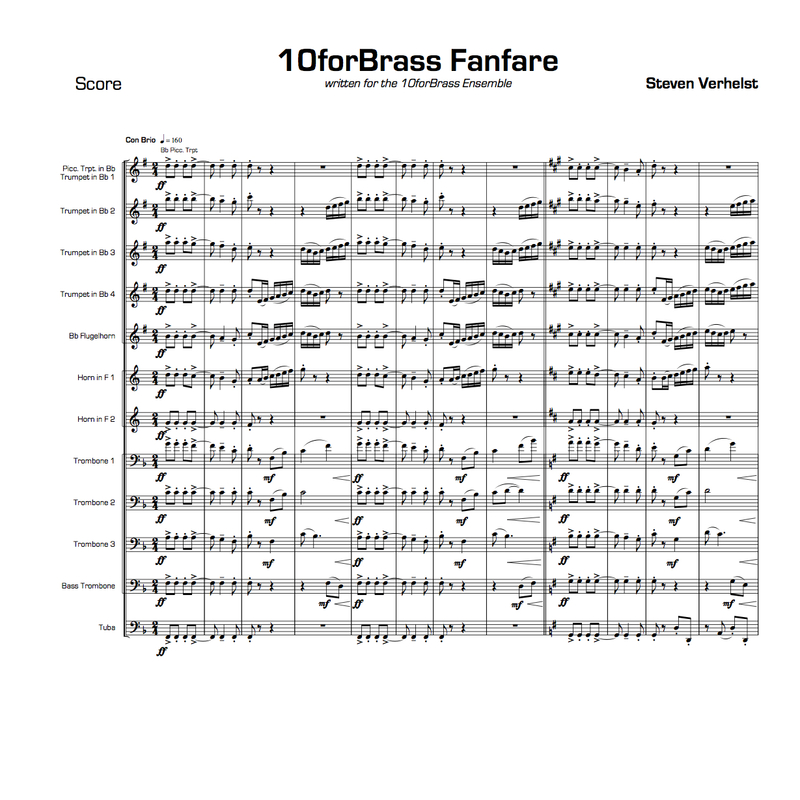 10forBrass Fanfare reveals the virtuosity and sparkling edge of brass playing.